The nation's birthday deserves something beyond the mainstream. Canadians are primed to raise a glass to the Great White North for its 148th birthday. And there's a strong chance that many of those glasses will contain Molson Canadian. No offense to Molson — it's a fine, cheap beer that serves its purpose as far as getting you drunk. And that beer fridge they made is awesome. But we think a momentous occasion such as Canada Day deserves something more special. Canada is home to many great craft brewers that produce some fine beers indeed. We took a look at makers from every province and found that you never, ever have to settle for the mainstream. Vancouver's Steamworks puts cucumbers in its fermenter for this summer-appropriate brew, which uses a bready malt and both earth and citrus hops to support its vegetarian-friendly aroma. How West Coast. Talk about collaboration! This beer is a partnership between the Phillips Brewing Company (Victoria, B.C. ), Flying Monkeys Craft Brewery (Barrie, Ont. ), Le Trou du diable (Shawinigan, Que.) and Garrison Brewing Company (Halifax, N.S.). It's an Extra Special Bitter that combines caramel and biscuit-like malts with a tea-like hop taste. It's only available for a limited time, so give 'er! Surrey, B.C. 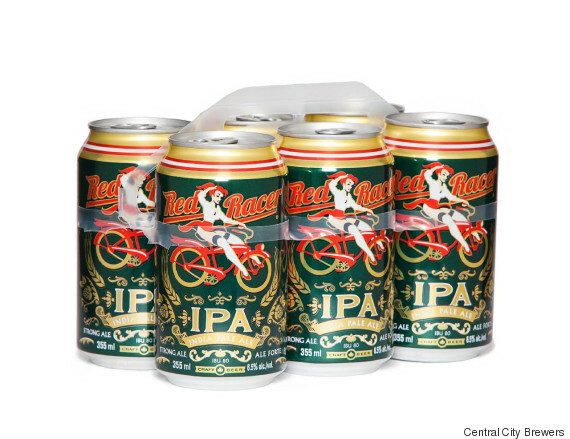 's Central City Brewers and Distillery has made a name for itself with Red Racer IPA, a golden beer with orange, grapefruit and pine aromas. It sold out when first introduced to the Ontario market in 2011, The Globe and Mail reported. 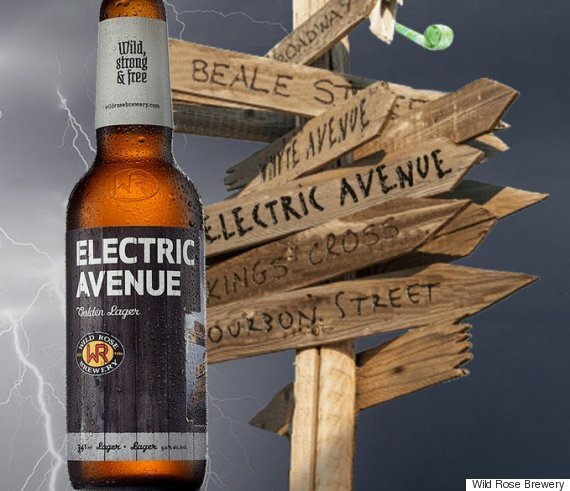 Calgary's Wild Rose Brewery touts "Electric Avenue" as a "perfect blend of malt flavours" with a "wide-open aroma." It's been praised for its broad taste, which includes dried apples, pears, white pepper, a "biscuity, bready pale malt" and "grassy hops." 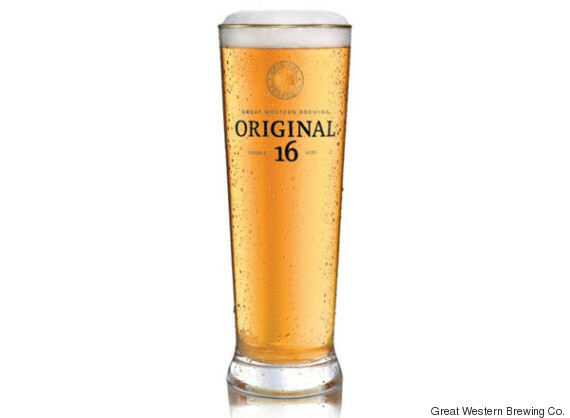 Saskatoon's Great Western Beer Company won gold in the "Wheat Beer — North American Style" category at the 2015 Canadian Beer Awards for its "Original 16 Krystall." It uses Saskatchewan malted wheat and barley, and filters help to give it its "Krystall"-clear quality. 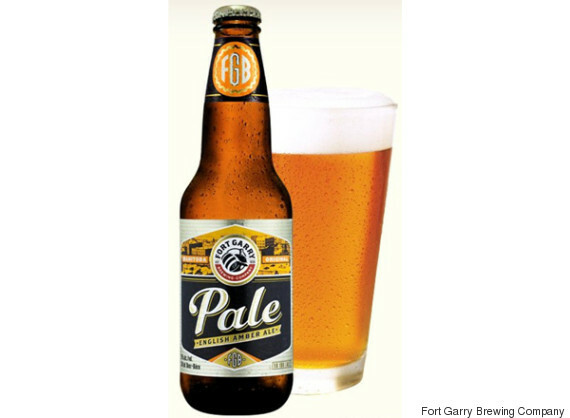 This Winnipeg brewery's light, malty pale ale can be consumed any time throughout the year, but it makes a great summer brew. One reviewer said the beer "smells like a bakery" with aromas reminiscent of bread and pie crusts. What better way to celebrate Canada Day in Toronto than to snag a spot on a patio and enjoy one of the province's best light beers? 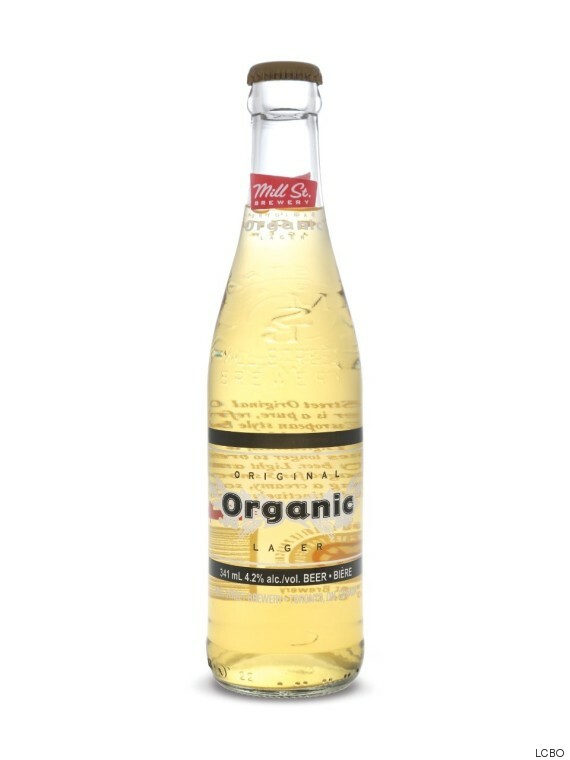 Ontario's first organic lager is a crisp brew with floral and citrus aromas. This white ale from Chambly, Que. 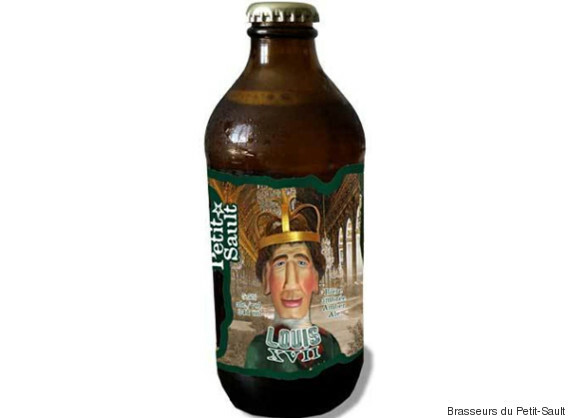 is the first North American-produced brew of its kind to conform to Belgian standards. It's a champagne-like beer with aromas of various herbs, like cloves and coriander, and its taste has hints of lemon and orange. It even makes a good mimosa! #TATABREW is back at @trurofarmersmarket this SATURDAY from 8am-1pm. All the favourites AND seasonals! If you're heading to the cottage, we recommend this organic pale ale from Nova Scotia's Tatamagouche Brewing Company. The beer uses ahtanum hops that give it a spicy and floral air, with a smell of "earthy pine." A perfect brew to help you relax away from civilization. One of the more storied beers on this list. It is named in honour of Bélonie Nadeau, a resident of Saint-Hilaire, N.B. in the 18th and 19th century who, it is said, was actually Louis XVII himself, sent there by his family amid the French Revolution. The beer tastes of caramel and smells of toasted bread. 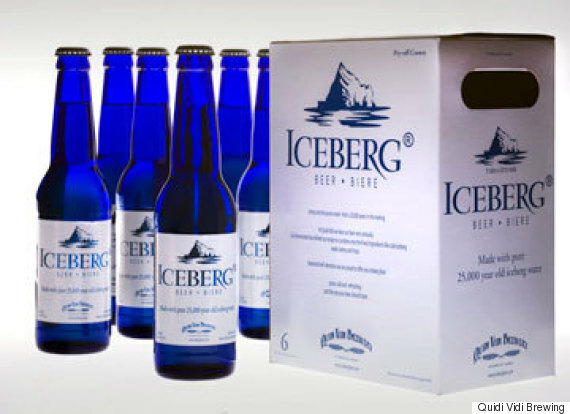 Out of the icy towers that float in Newfoundland waters comes "Iceberg Beer" from St. John's, N.L. This golden lager has a light, crisp taste and a "sparkling finish." 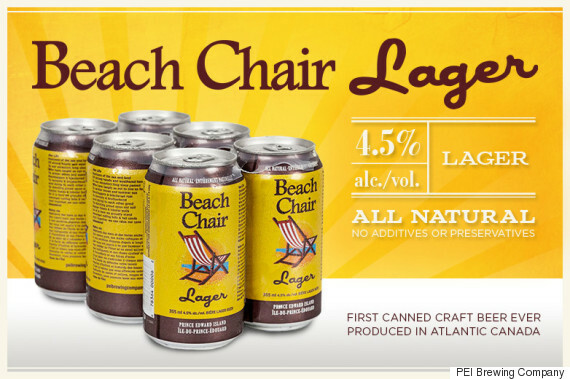 Atlantic Canada's first canned craft beer is designed to help you kick back and relax by the water for Canada's birthday. It uses Canadian Pilsner malts, European hops, and a cold-conditioning process to help the ingredients "sing out."